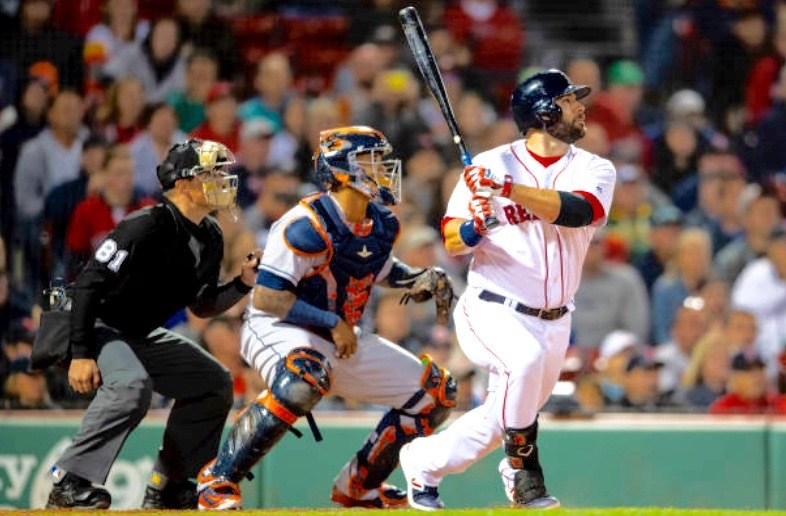 Mitch Moreland, who entered the game late as a pinch-hitter for Steve Pearce, lofted a single to left-field scoring pinch-runner Tzu-Wei Lin with the winning run in a thrilling 6-5 Red Sox win at Fenway Park. 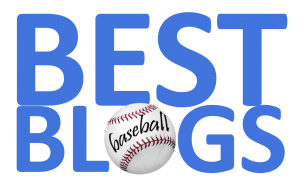 The old ball-yard was buzzing with a discernible playoff atmosphere as two of the best teams in the American League faced-off on Sunday Night Baseball's national telecast. Moreland had earlier singled in the eighth inning—but Boston failed to break the 5-5 tie at that point. The Red Sox had led 5-1, after J.D. Martinez launched his 40th HR of the year—a three-run blast that lifted his MLB-leading RBI total to 121 (he knocked in four total on the night). But, alas, Boston pitching again failed—allowing the 2017 World Series Champions to claw back with four runs of their own in the top of the sixth inning. Rick Porcello lasted just 5.2 innings—yielding four earned runs on seven hits. Almost lost in all the excitement was the fact that Xander Bogaerts went 4-4 with a walk—including a key hit in the 9th to keep the game-winning rally alive. Mookie Betts went 2-4 and scored three runs (giving him 116 so far this year), and Andrew Benintendi went 2-5 with a run scored. The win—coupled with a 3-2 loss by The Evil Ones—pushed Boston's lead in the AL East back to 8.5 games and lowered the Magic Number to clinch the division down to 11.